Be sure to ask for the catch of the day at Tallulah Crafted Food and Wine Bar. One of Louisiana's premier boutique hotels, our Baton Rouge home away from home offers everything you could want from your stay in Creole country. Great food, of course, is a given around here. And you can't get much better than in our very own Tallulah Crafted Food and Wine Bar, where Executive Chef Andy Parson is proud to serve some of the best seafood in the area. The stylish Southern décor is everything you'd expect from a Renaissance hotel, while the 256 guest rooms and huge ballroom are the definition of elegance. Our local Navigator Allison is also on hand to tell you all about the incredible local wildlife, just a short journey from our door, including the must-see Bluebonnet Swamp Nature Center. Ample selections of gifts, garden items, quirky decor and more keep you browsing for hours at Red Onion. Whether you're looking for home decor, local goods or just love to browse, Red Onion is a shoppers paradise. 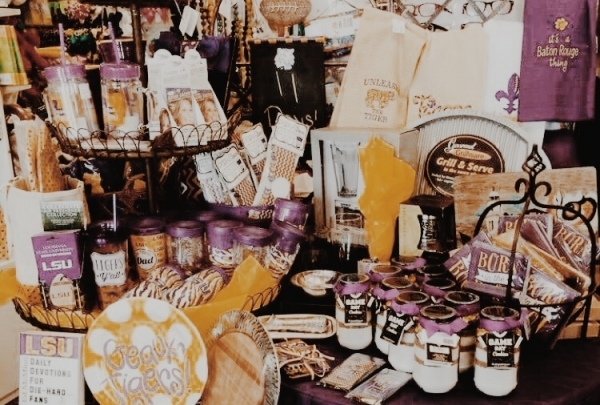 Unique items and gifts include artwork, statuary, real Louisiana plants, home decor, and accessories. 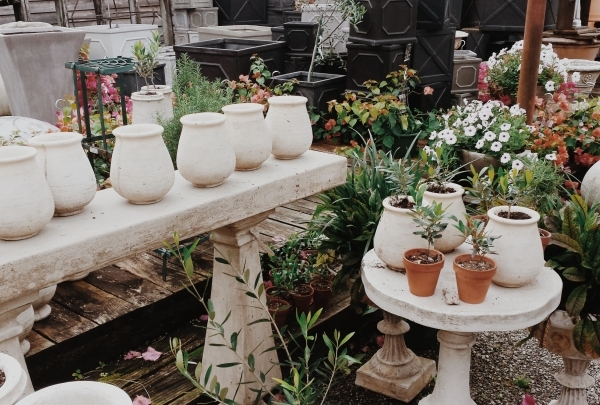 Make sure to head outside to the greenhouse to peruse through the selection of quirky garden goods, local flora and many exceptional items for that green-thumbed special someone in your life. A classic farm-to-table restaurant with locally grown produce and fresh seafood. This is a truly local, made-from-scratch menu. 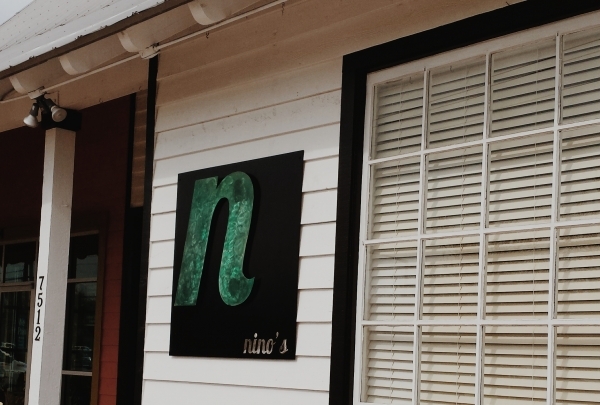 Freshly rolled pasta, house-baked bread…I cannot say enough good things about Nino’s. I’ve never had something that I didn’t like! Their menu is known to change depending on the season and available produce making every time like the first time. A true Louisiana swamp in the middle of the city! 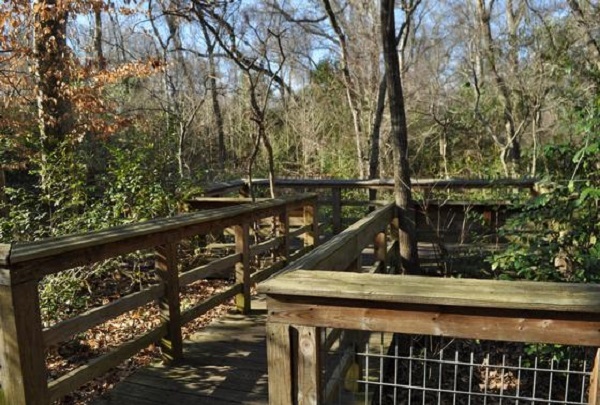 With miles of walking trails, this nature center is a haven for Louisiana wildlife. On any given day deer, foxes, and otters roam freely in this refuge in the middle of Baton Rouge. There are also touch tables, artifacts, and live animal displays. Off the beaten path neighborhood bar. A local favorite for over 50 years. Locals have probably driven by it a hundred times and not known it was there, yet the Patio Lounge has been in business for over 50 years and has changed very little in that time. Truly the "Cheers" of Baton Rouge and is the perfect place to bump elbows with locals and as the Patio's patriarch (now in his 90s) would say, "Knock a couple times and tell a few lies." Self-described "adult daycare." Originally founded and locally owned, this shop sells unique styles for any occasion. Recently relocated to its (excuse the pun) posh location in Willow Grove, Posh Boutique is celebrating 10 years of unique and upscale fashion. The personal shopping guides are like spending an afternoon with your new best friend...the one with the style everyone wishes they had and the keen eye to find pieces that bring out the most fabulous you. 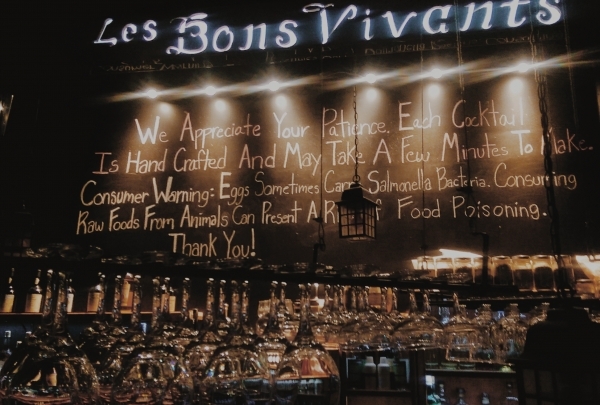 One of the first whiskey bars in Baton Rouge serving imported spirits to suit any palate. Be transported onto an abandoned pirate ship without ever leaving dry land. The Cove features over 700 imported bottles of beer, a pre-prohibition cocktail bar and a selection of absinthe, gin and wine. If ye dare matey, try the "Death in the Afternoon," their signature absinthe & champagne cocktail. It takes inspiration from sailors used to combat scurvy and later perfected by Ernest Hemingway. Founded as a mom & pop sandwich shop, this classic French cafe has added signature Southern elements. Designed to captivate the senses with French-inspired decor and influences, guests here will enjoy a hearty Southern meal and a hand crafted beverage. What began as a mom and pop sandwich shop has become a local staple with a sense of community and camaraderie. Don't miss the original sandwiches still on the menu that started it all! Use a telescope credited with the discovery of over 40 asteroids, including one named after Baton Rouge! 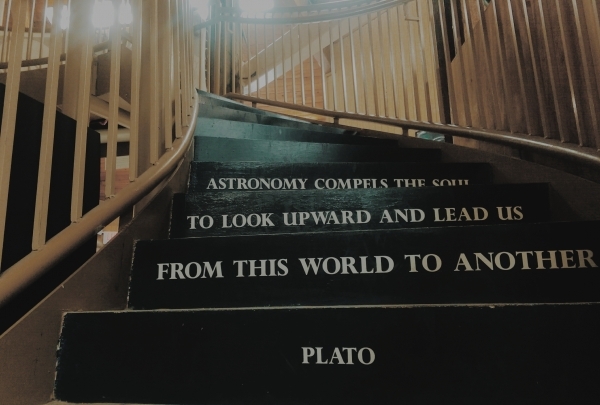 As the only space observatory in Baton Rouge, this attraction offers free admission and a unique opportunity for some a new perspective. If the stars are aligned, you might happen upon a community bonfire or catch a glimpse of the asteroid called Baton Rouge. Your weekend evenings will never be the same. 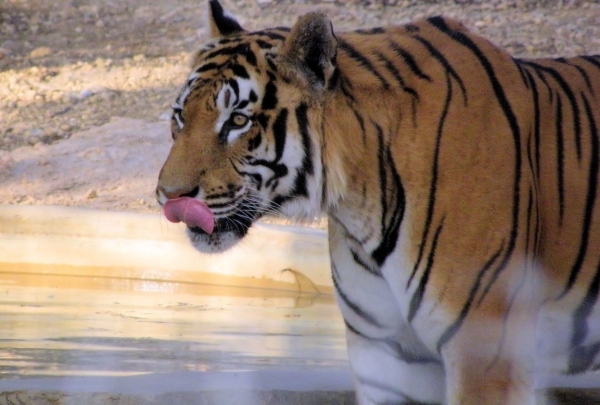 LSU has spared no expense at this huge tiger habitat, which cost over $3 million to build and is complete with a swimming pool. Right in the middle of the Louisiana State University campus a tiger is prowling. Students can sleep safely, however, as this fearsome creature is the school's own mascot, Mike the Tiger. Following a tradition started in 1936 by Mike Chambers, for whom the tiger is named, Louisiana State is now housing its sixth tiger who they still trot out to bellow a fearsome roar at the school's football home games. Guests with concerns about animal welfare can see Mike in good confidence. The school has managed to keep all of its tigers alive nearly twice as long as wild tigers, meaning families and visitors can enjoy this eclectic attraction as much as the attraction itself. A fun seafood restaurant and grill that offers Louisiana favorites. 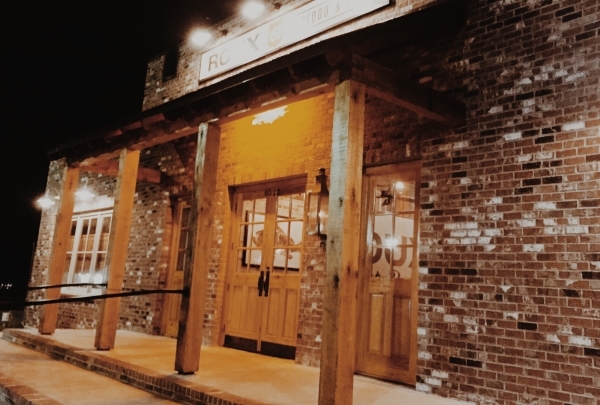 If there is one thing south Louisiana is known for it is the food and Roux 61 delivers everything this cuisine is about: flair, flavor and family. Restaurant owners and brothers Brian and Jason Lees have perfected the recipes at Roux 61 from their family kitchen and brings with it everything a Louisiana restaurant should have. Save room for the Alligator Cheesecake - yes, you heard me right. 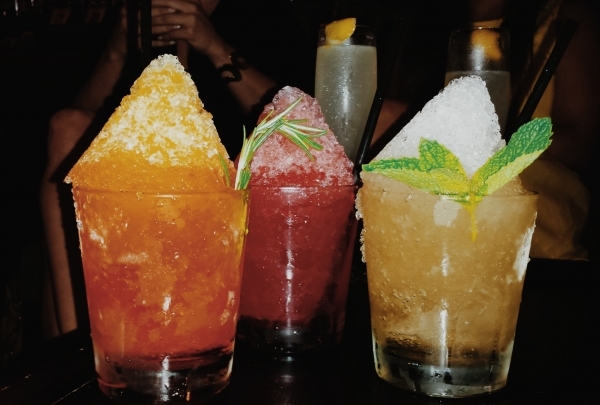 Order a traditional hand-crafted cocktail once popular in the 19th century, or a twist with a grown up snow cone. This upscale cocktail bar offers craft beers, wine, and small plates of Louisiana-inspired fare, and specializes in classic cocktails and modern twists. Some cocktails are truly home-made specialties made from obscure ingredients hard to find anywhere else. 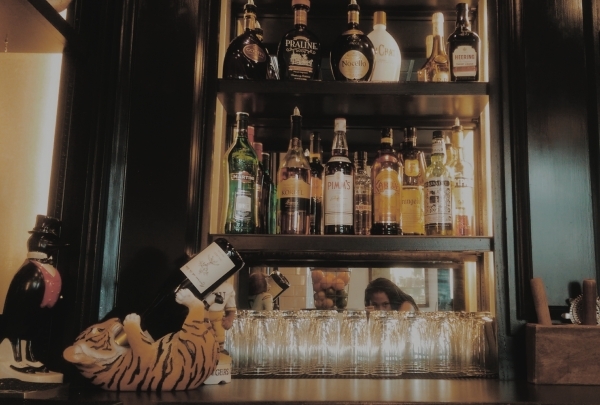 The bartenders are known for the care and knowledge with which they create their drinks, and their reputation for staunch customer service. Olive and Twist is a perfect destination for an intimate night out highlighted by first-rate cocktails. 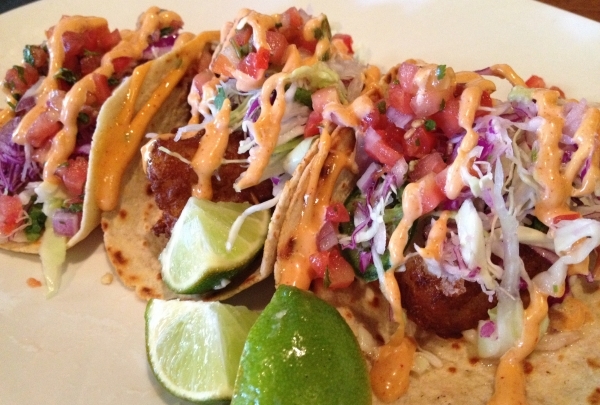 Explore the unique blend of Mexican and Cajun cuisine at this vibrant restaurant; the crawfish tacos and duck empanadas are a must try here. Drawing on his Cajun-French and Mexican ancestry, owner Jim Urdiales offers Baton Rouge regulars and visitors a wonderful dining experience. The innovative menu blends the best of both culinary heritages to craft dishes like the scallop con mole verde, the shrimp and portobello quesadilla, and Cancun combo with a shrimp and crab enchilada, a crawfish and spinach enchilada, and a crawfish taco. The ambiance is relaxed and inviting and ideal for a relaxed evening with friends or a dinner for two over bottles of fine wine or carafes of their signature margaritas. Save room for dessert, as the Cafe Patrón, a chocolate and tequila pudding is a favorite. Sip on a Tahitian vanilla latte as you savor gourmet creations like French King Cake at this vibrant cafe filled with colorful local art. Exposed brick walls, plenty of natural light and several cozy corners to settle into only add to the charm of this local gem. The finest quality all-natural ingredients are used to craft delectable pastries like the Bananas Foster croissant, sweet berry gazpacho, prosciutto and provolone croissant, and plum tart. 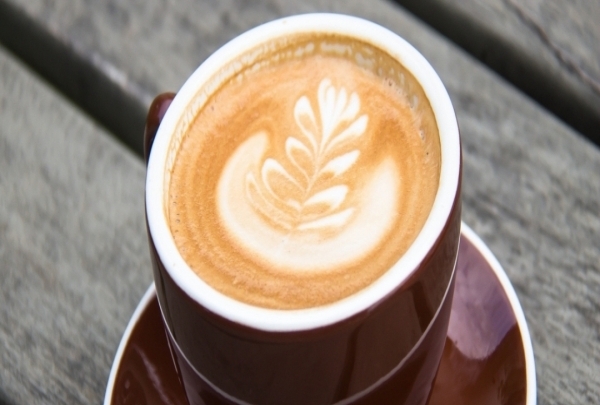 Their innovative coffee creations are sure to brighten up your day; try specials like the Matterhorn mocha or the Old World Toffee cappuccino. Enjoy a post-breakfast stroll down the Mississippi waterfront, the Florida Street riverfront entrance is a two-minute walk from the cafe. This Baton Rouge staple has been delighting customers with their hand-tossed, thin-crust pies since 1946. Try their Around the World pizza. Housed in an iconic pink building, Fleur de Lis Pizza is instantly recognizable. 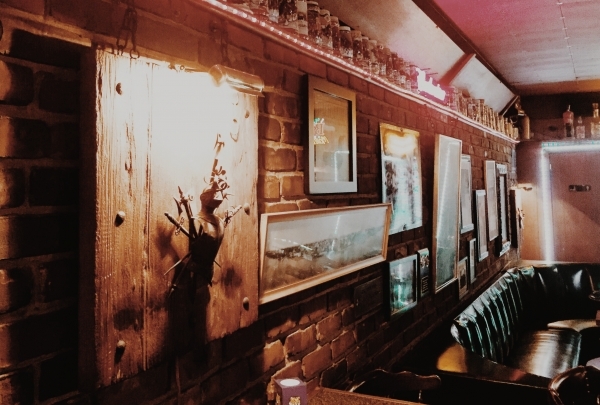 The popular family-friendly eatery remains much the same as when it first opened, a truly nostalgic haunt for the town's locals. Don't be put off by the humble interiors, the pizzas are exceptional, attested to by the long lines out the door at any given hour. 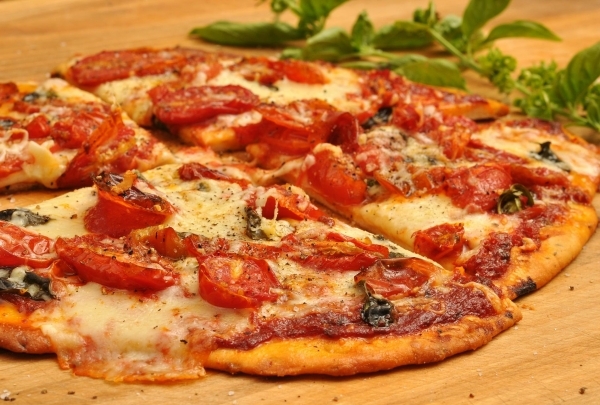 Bestsellers include the green olive pizza, Italian sausage pizza and the anchovy pizza. Wash it all down with a classic Bloody Mary or a beer served in one of their famously-tiny glasses. Be sure to bring enough cash, as they don't accept cards. Try wines from around the world, sip gourmet cocktails, or snack on American tapas while enjoying the evening from an open-air patio. Sharpen your sommelier skills by sampling a variety of wines from around the world. Pair your favorite glass of Napa Chardonnay or New Zealand Pinot Gris with gourmet tapas like seared New Orleans-style crab cake and braised Mississippi rabbit confit tamales. 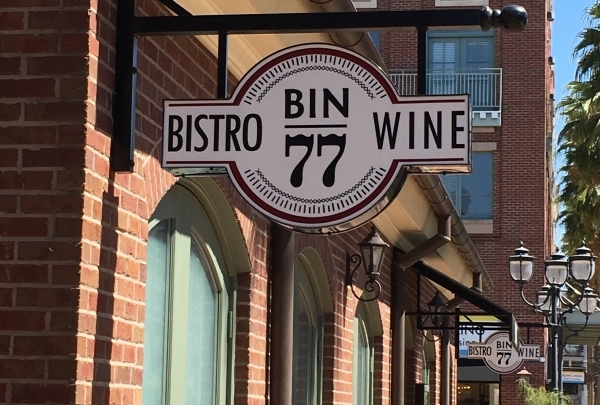 If wine is not your raison d'etre, choose from Bin 77's cocktail list, which combines fresh ingredients with high quality liquors to create drinks that are truly delicious. All of these delights can be savored from one of the chairs out on the open-air patio, where both wine and conversation will flow throughout the evening. Trade vinyl records from the early 20th Century, art and music collectibles, vintage electronics and old posters at this musical haven. Atomic Pop Shop resembles a vinyl record museum rather than a music shop. 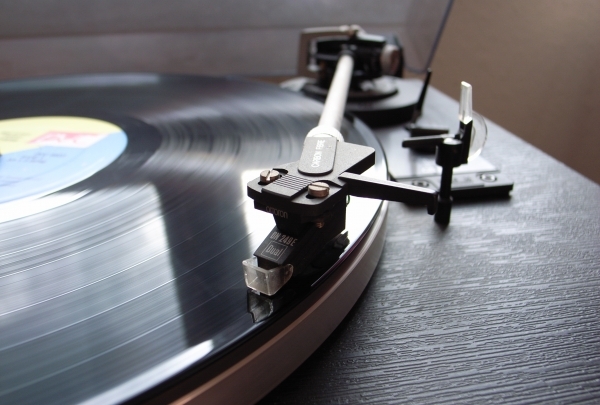 Its racks are replete with the latest audio recordings as well as vintage vinyl records. It also sells old music posters, electronic gadgets and collector's items from different decades, reel tapes, cassettes and long play (LP) records. Besides, one can sell equipment to this store including old radios, amplifiers, sound mixers and speakers. It frequently hosts events such as music shows, sales and exhibitions; check their website for the detailed schedule. Feel the adrenaline with a bike ride on the BMX track, or hit the skate route or climbing tower at this family-friendly park. BREC Extreme Park is one of the best community parks for the whole family. Sprawling over 52.2 acres (21.12 hectares), it offers a range of recreational activities and is ideal for hosting private parties and picnics. 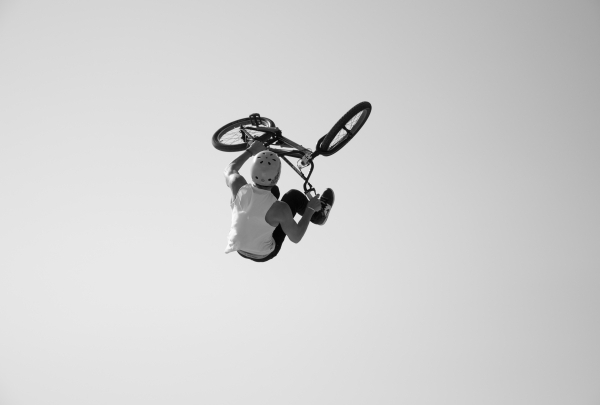 Challenge yourself on the Rock Climbing Tower, or rent a bike on the BMX track. Unwind with a walk along the trails and fishing pond, or engage in a game of tennis, volleyball or skating. Come see a slice of life from the time of the original Creoles; tour the historic house, and learn what it was like to live in yesteryear. The past comes alive in this Creole plantation home built in 1791, a rare survivor of the original vernacular architecture influenced by the early settlers from France and the West Indies. 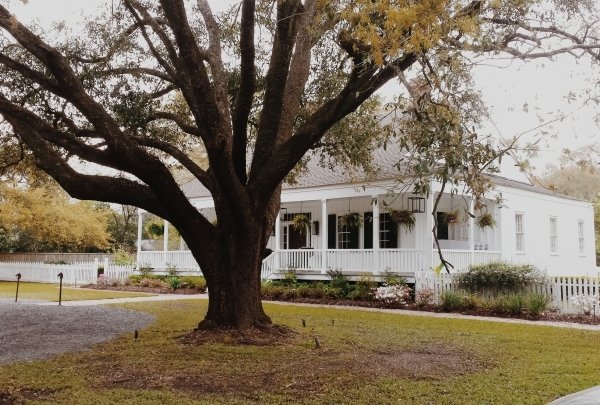 Take a tour through the historic house to better understand the lives of the early Creole settlers. Or explore the grounds, which feature a restored open-hearth kitchen, overseer's house, quarter house, carriage house, a crop garden of typical crops from the era, and a Pigeonnier that houses live pigeons. 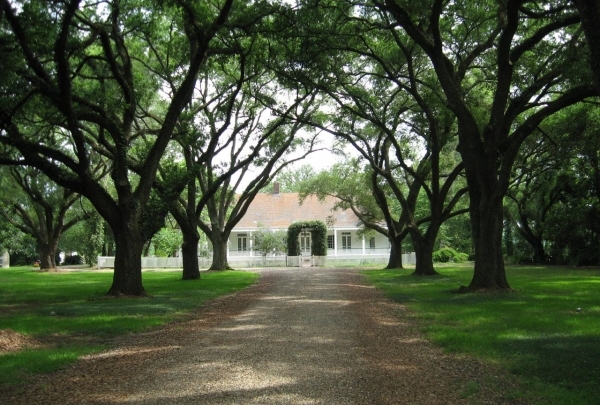 The historic site is also available for rental, and offers seasonal day camps for the kids. Not to mention the seasonal events where the house is decked out in real period decor. Selling seasonal napkins to the week's fresh florals, this shop is every Southern girl's dream. 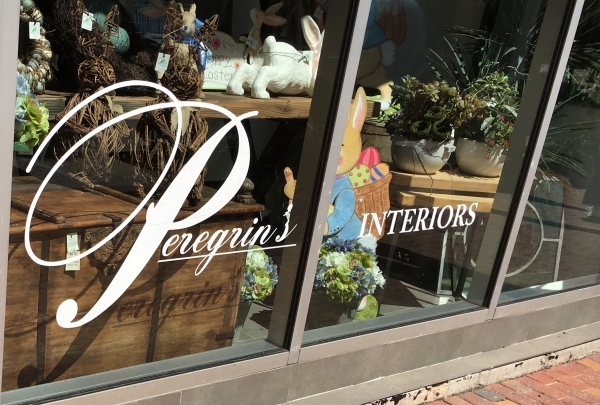 Peregrin's Home Decor & Custom Florals is a beautifully appointed shop that is easy to get lost in for an entire afternoon. This is rumored to be the oldest surviving Civil War private residence in the state of Louisiana. Mount Hope is located in an area that was known as the Dutch Highlands and spanned over 1200 acres in the 1700s. The owner, Joseph Sharp, built the first public cotton gin in Louisiana. Today this area is also resting place for Confederate soldiers. Specializes in gift items and paper products. Something for everyone, especially the "hard to buy for" on your list. If you're looking for a quick gift for a loved one or something unique for your home this is the perfect little shop around the corner. They have a vast variety of goods such as hand-made greeting cards, bath soaps, and jewelry. Many of the items come from local artists and businesses so whatever you bring home will be one-of-a-kind.